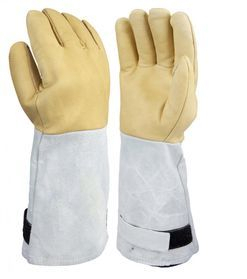 Protect your hands and arms when working in hazardous, ultra-cold environments. Our innovative design offers superior thermal protection, while allowing for a maximum level of flexibility and dexterity—an essential feature when function is important and safety is critical. 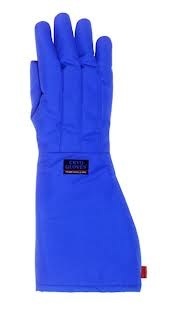 Protection against small drops of liquid gas up to - 170°C.